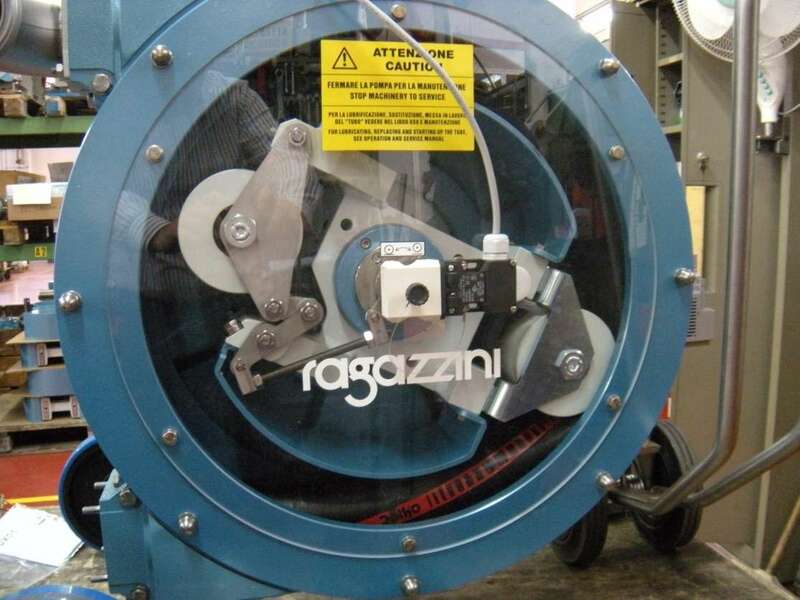 Hydro Innovations, authorised Australian distributors for Ragazzini Pumps, can now offer short lead times for Ragazzini peristaltic pumps. Pumps are now held in stock in Rydalmere by Hydro Innovations and combined with locally sourced geared motors to match specific customer requirements for flow, pressure and compatible hose material. 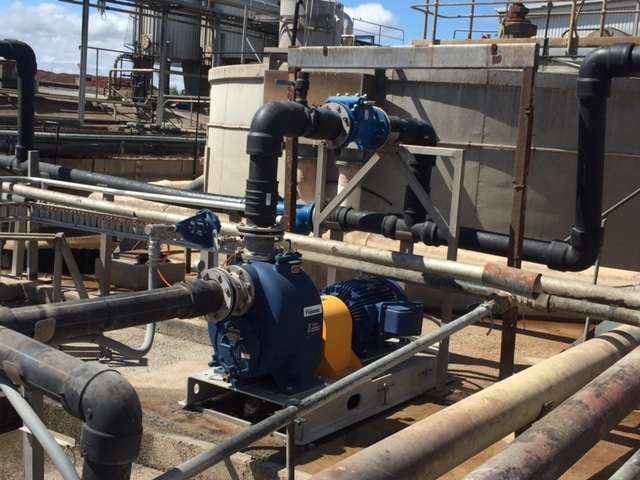 Pumps can then be tailor-made to specific applications while reducing lead times. 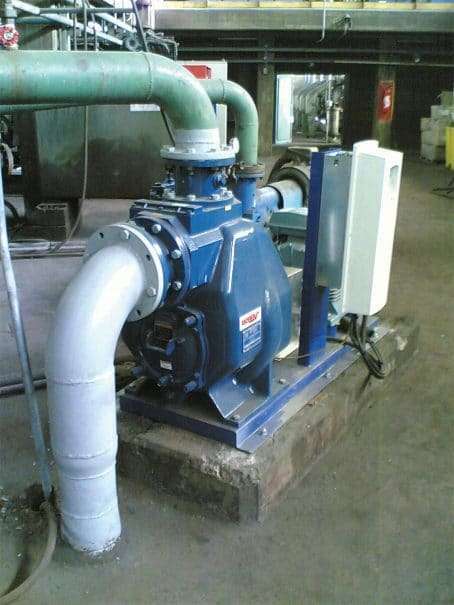 Ragazzini pumps are heavily used in the Food and Beverage industries as well as the Chemical, Pulp and paper, Water and Wastewater and Mining industries. They are ideal for abrasive or corrosive fluids as well as shear-sensitive fluids or those with solid particles in the flow. 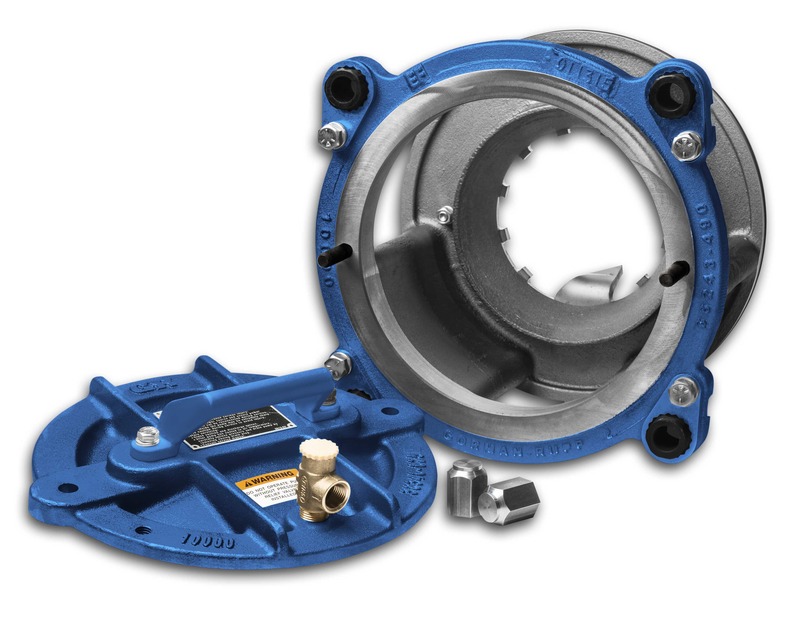 The pumps use the “roller on bearing” design which eliminates the need for lubricating fluid inside the pump casing. This makes hose changes a lot less messy and less expensive [no expensive oil to replace]. An [optional] retractable roller system allows for easy [and automatic] clean in place operations, easier hose changes, and the means to lengthen hose life by removing pressure from the hose whenever the pump is not in use. The design also allows for the use of a leak detector system to detect hose failures quickly, minimising product loss.